The 14th HUM Bridal Couture Week 2017 kicked off yesterday with all its zeal and glamour in Karachi. 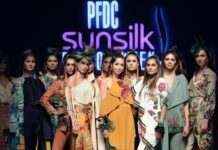 Eight designers including Amir Adnan, Yasmin Zaman, Rizwan Ahmed, Aisha Farid, Naushad Imdad, Arsalan Iqbal, Hassan Riaz and HSY showcased their designs on day one. Show one of the bridal extravaganza kicked with Amir Adnan’s amazing An Ode to Heritage, followed by Yasmin Zaman’s Jashan-e-Bahar, a celebration of spring. Rizwan Ahmed was the third to present his collection Sonehri on the runway which was followed by Impulse by Aisha Farid. Show one was concluded by Naushad Imdad’s Eminence III, a prequel of his previous collection showcased last year. 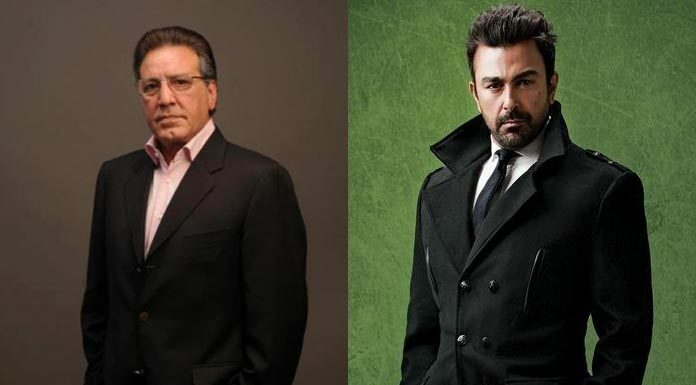 Show two started with Zauq presented by Arsalan Iqbal, which was followed by QMobile Star – Gogi by Hassan Riaz. Day one of the three-day bridal extravaganza concluded on a high note with 1909 by the couture king, Hassan Shehryar Yasin. 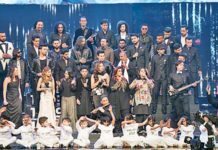 BCW, which is famous for adding allure to the runway with an illustrious list of showstoppers, had an amazing line-up and power-packed performances on the first day; Raga Boys opened the show for Amir Adnan with a special performance while the stunning Anoushey Ashraf show-stopped for Yasmin Zaman. 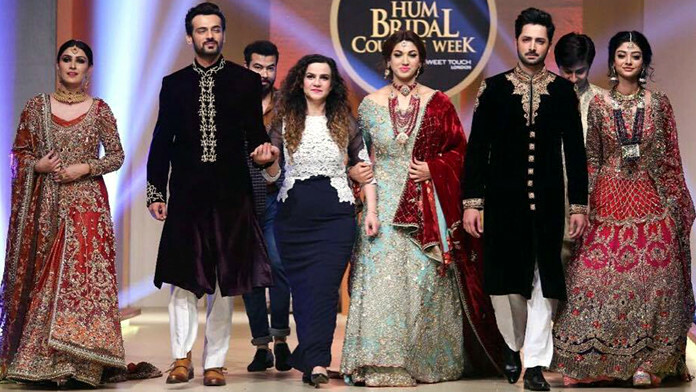 Actress Sara Khan and Agha Ali walked the ramp for Rizwan Ahmed’s collection while the gorgeous Aizah Khan, Danish Tehmoor, Zahid Ahmed, Noor Khan, Sami Khan, Sana Fakhir & QYT added grandeur to Aisha Farid’s Impulse. 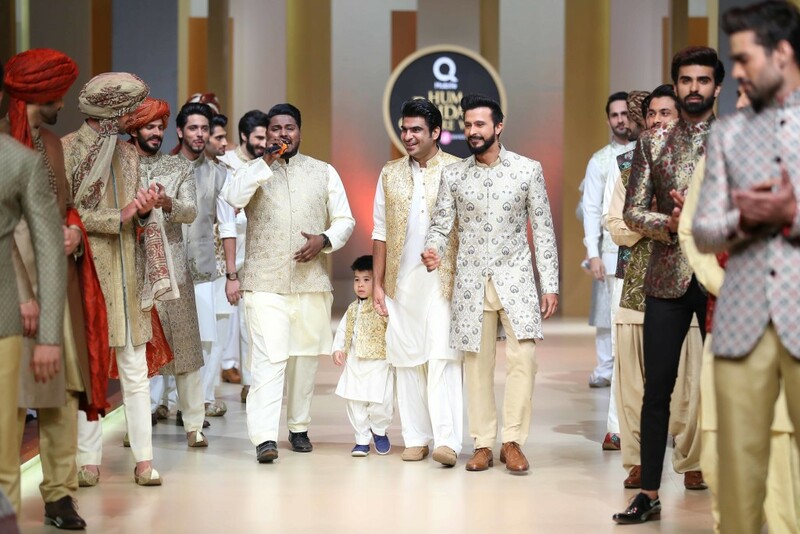 Naushad Imdad brought Yasir Shah and Raeed Khan to show-stop for the brand while Ali Kazmi walked the ramp for Arsalan Iqbal with a live qawwali performance by Hamza Akram Qawwal and brothers. Tehmina Khaled, Khaled Anam and Noor Bukhari walked the ramp for Gogi by Hassan Riaz while the charming Bilal Ashraf show-stopped for the incredible HSY. 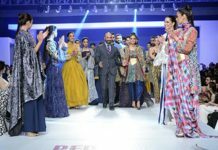 ARSALAN IQBAL: Zauq is an amalgamation of the brand’s strength and recent forays into the creation of innovative textiles combined with time honoured embroidery techniques. Ranging from solids in jewel tone, dyed raw silk to our own custom woven Merino wool and silk weaves, the collection offers a wide range of wedding wear ranging from waistcoats, kurtas, dhotis and sherwanis. The palette runs from the deepest of blues reminiscent of the ocean to bright greens and reds in embroidery, with sandstone, gold and burnt ochre providing a harmonious accompaniment to the amber, maroon and spring leaf green. All embellishments have been painstakingly hand done in the most delicate of zardozi, padded for a bas-relief effect. This collection is a tribute and celebration of love and festivities this season. QMOBILE STAR – GOGI BY HASSAN: This collection gives patronage to the rich culture and heritage of the east, and depicts a Pakistani bride in all the grandeur of the golden era, with work highlighting traditional Gharara, Khulli Shalwar, antique style Dupatta and Lehenga among other iconic pieces. It is a vintage collection that goes back to the heart and soul of bridal fashion. 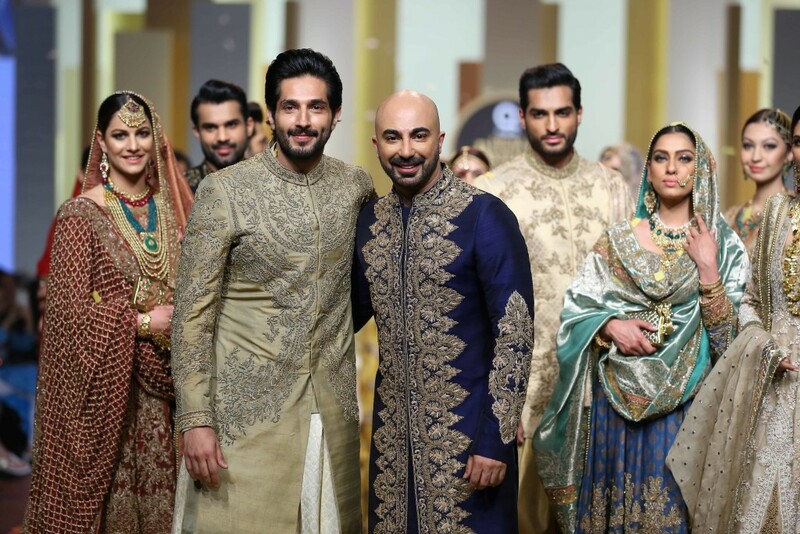 HSY: Pakistan’s biggest fashion force, Hassan Sheheryar Yasin, brings his grandeur to the 14th edition of QMobile HUM Bridal Couture Week with his Spring/Summer 2017 Bridal Couture Section titled 1909. The collection is inspired by the time when the iconic HSY Mansion in Karachi was built, 1909 is a study of textures, surface embellishments, colours and hues designed for the woman of today. The collection Redefines vintage glamour. 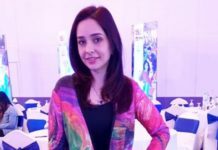 Jewellery Partner Shafaq Habib: Shafaq Habib’s House of jewellery’s new collection, aptly titled, Contemporary Mughal grace, is an eclectic mix of traditional and ethnic motifs. These pieces use extensive filigree work and traditional polki diamonds that are very reminiscent of the Mughal era. The collection also uses a fair amount of emeralds and pearls that not only make the collection rich in colour but also brings a traditional modern touch to the jewellery. The collection is both traditionally glamorous and easy to wear and would go with any western or local outfit.